We are so excited to welcome Spring with fun activities such as our Easter Bunny event and our April Open House! Be sure to visit us to learn how you can receive ONE WEEK free! All Monmouth county families are welcome to visit us and discover why our parents experience peace of mind knowing that their children are receiving the best possible care, along with a quality early childhood education! Our state-of-the-art child care center is currently enrolling for our Infant, Toddler, Preschool, Pre-K and Summer Camp programs. We look forward to meeting you and your precious little one(s)! 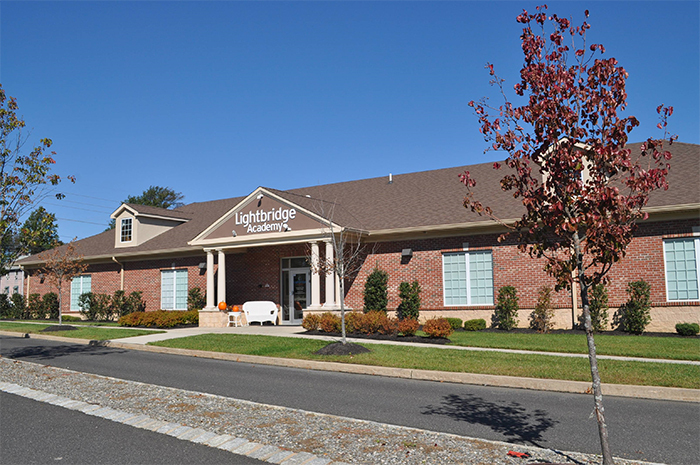 Thank you for your interest in Lightbridge Academy of Freehold! Our Monmouth County location serves residents in Freehold, Manalapan, Marlboro, Millstone, Morganville, Howell, and Jackson. 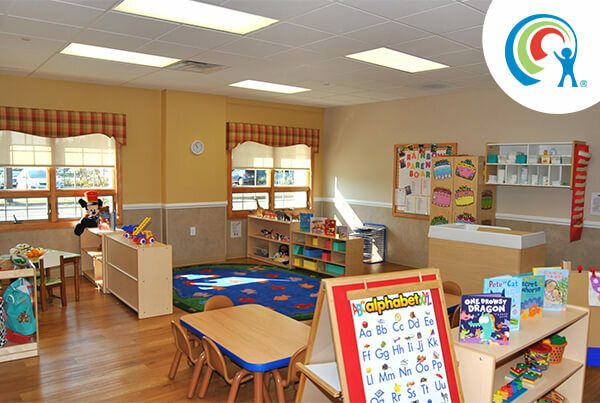 Our facility is more than a daycare, we are an innovation in early childcare education to help prepare your little one for a wonderful future. Our childcare center is now accepting enrollments for our Infant, Toddler, Preschool, Pre-K, and Summer Camp programs. We also offer Before and Aftercare from K through 12 years old. Come visit our state-of-the-art facility and witness our Seedlings curriculum firsthand. We would love to include you in our Circle of Care! If your child's school is closed, or you are in need of Back up care, please give us a call and we will help you make arrangements for your child to attend. We utilize state-of-the-art technologies such as: biometric fingerprint scanning entry, white board technology, Tadpoles (our parent communication tool), iPad tables, as well as ParentView® Internet monitoring. Vita Rizzo, the center Co-Owner and Director, has 2 grown children and is a certified teacher. Vita possesses a Master's degree in education with 30 years of experience. Nicole Hulak, the center Co-owner has twin boys who attend the center. Both owners are onsite everyday overseeing the operations of the facility. Our doors are open, and we welcome you to take a tour of our facility. Please "like" us on Facebook so you can see all the fun activities we have going on at our center.